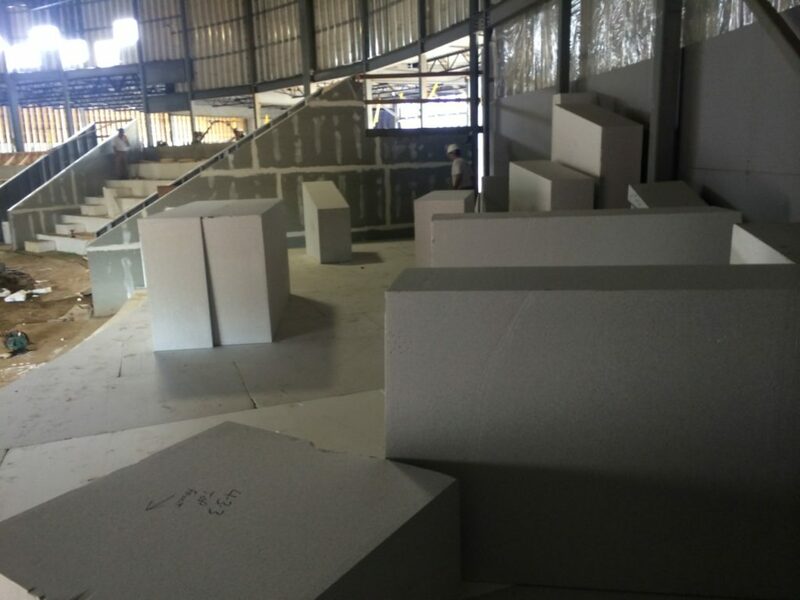 Custom EPS Blocks delivered for fill material. 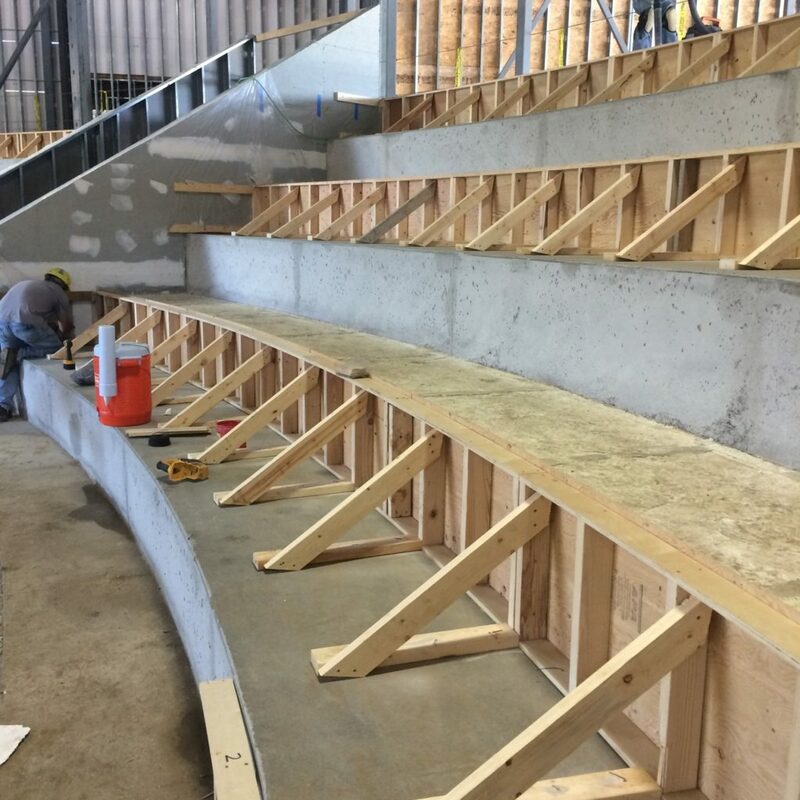 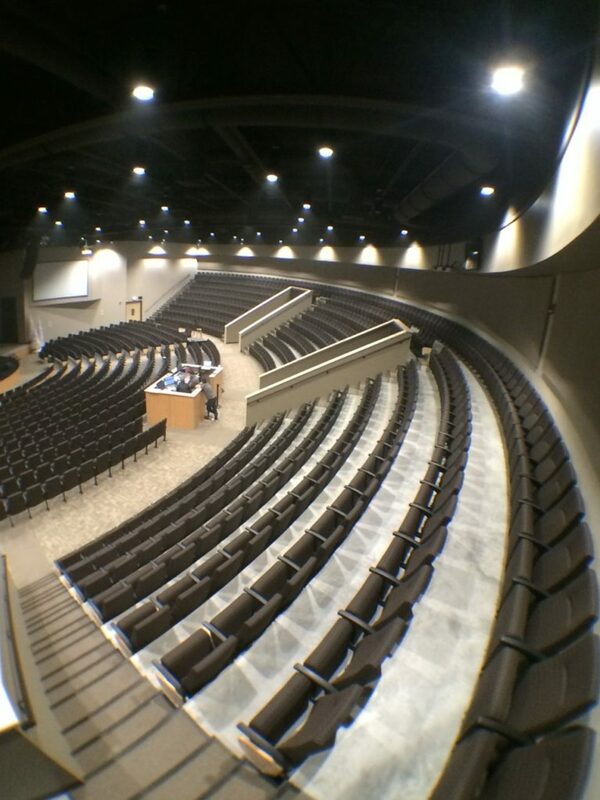 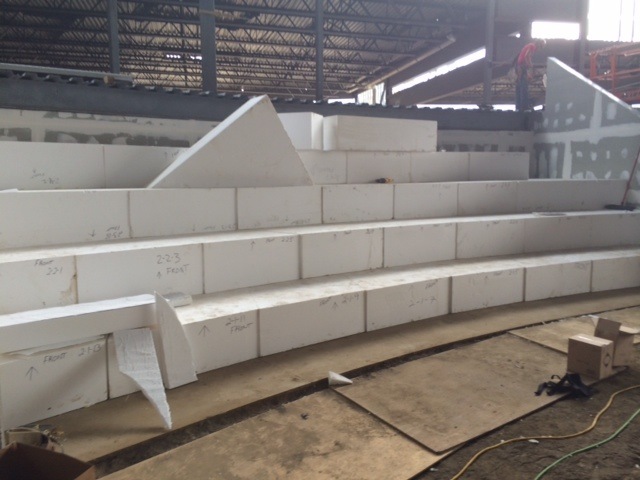 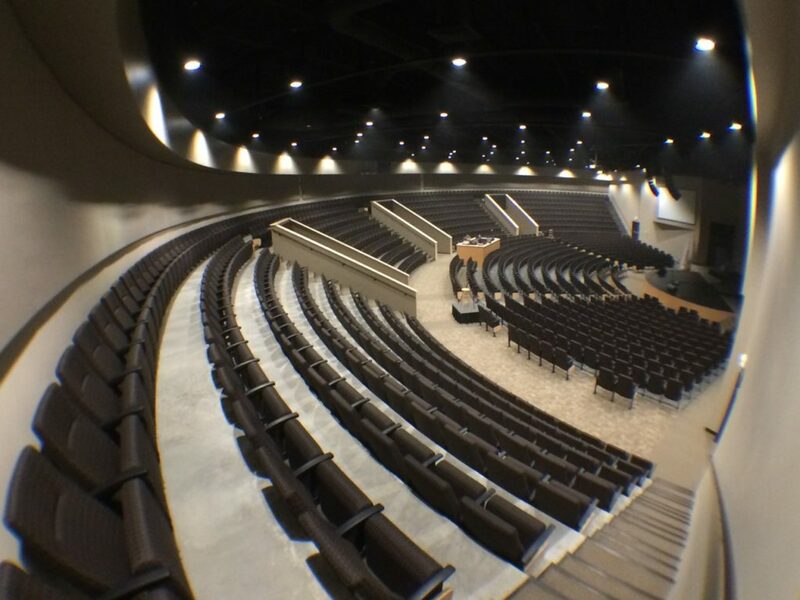 Custom EPS foam blocks from LiteForm were custom cut and delivered for stadium seating project for a local church. 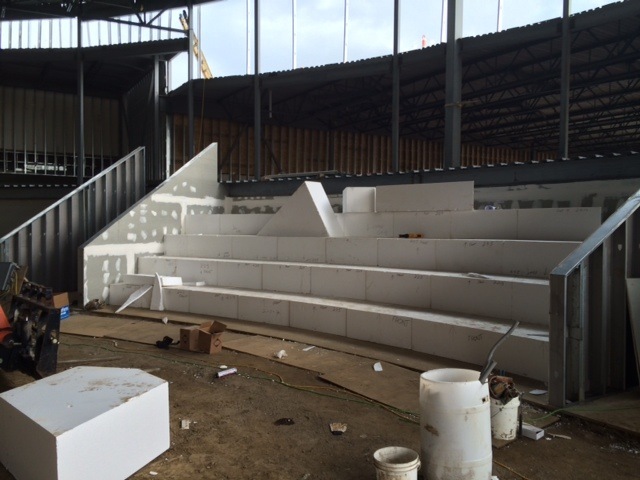 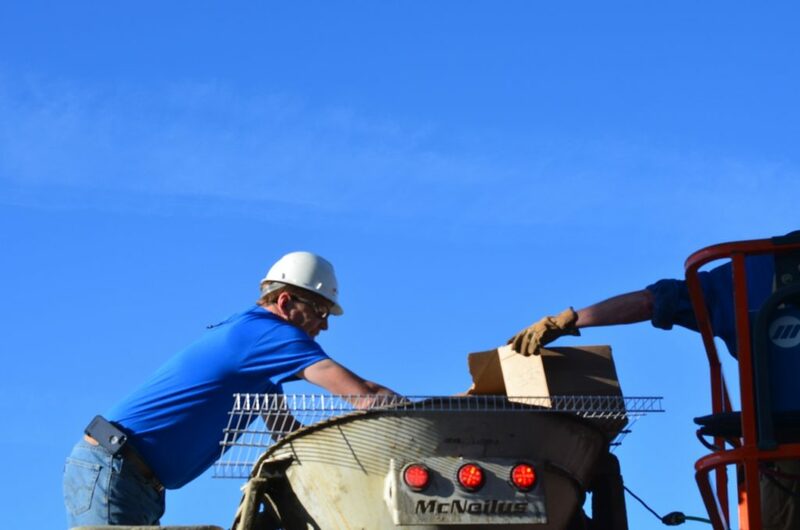 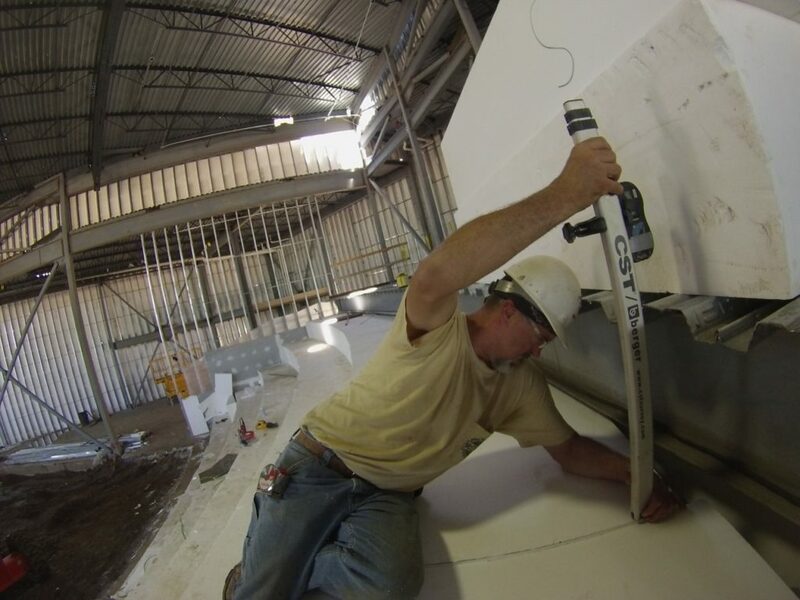 These blocks provided the contractor a faster more simple approach to form the concrete stadium seating. 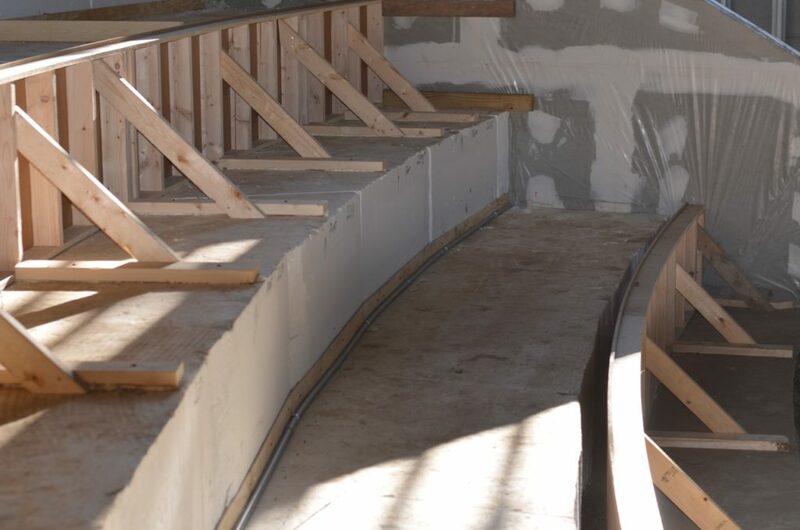 With the use of helix steel fiber, the reinforcing was completely eliminated. 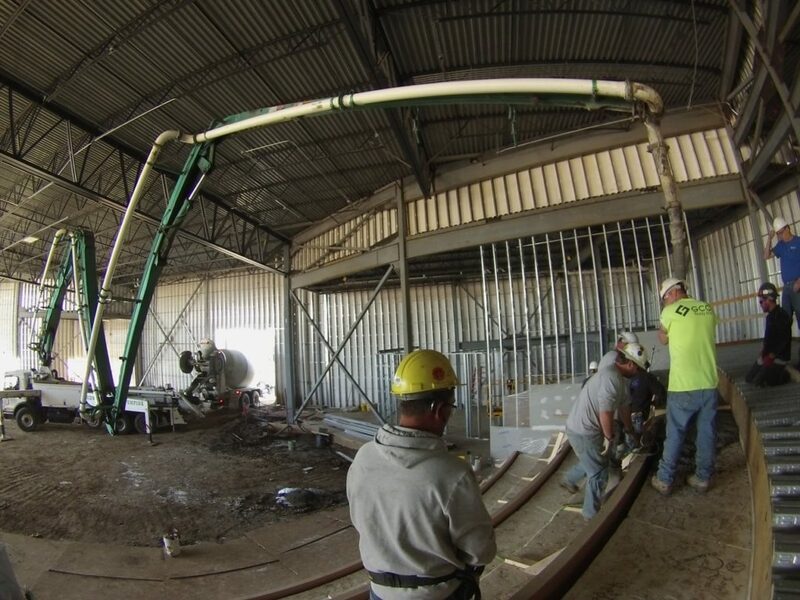 By eliminating rebar, this project lowered labor costs, shortened the project schedule and saved money for both the owner and the builder.